WHAT IS SNOW MONKEY RESORTS ? “Snow Monkey Resorts” refers to numerous resorts nestled within northern Nagano prefecture in Japan, home of the world famous Snow Monkey Park (Jigokudani Yaen Koen). Our landscape, which attracts tourists from all over the world, holds some of Japan’s most phenomenal scenery, such as mountains to climb in summer, soothing hot springs, and epic snowfall in winter. We want to share with you all that is amazing about this place; so be prepared to fall in love with Nagano through our eyes! The city of Nagano, serving to visitors as a hub center of transportation from surrounding prefectures, developed the city with the history of Zenko-ji Temple, established 1400 years ago. Since then, many pilgrims visited the temple over the years. 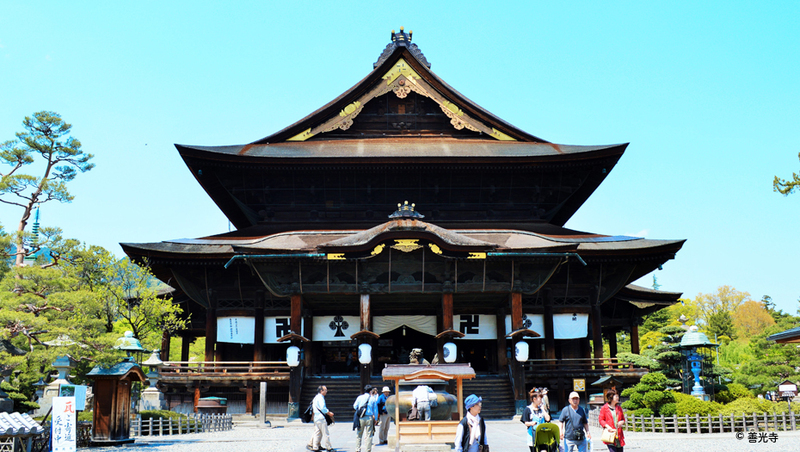 Zenko-ji Temple is known as the third largest wooden Buddhism temple in Japan (with having Todaiji-temple in Nara at the top). The temple welcomes annually 6 million visitors from all over the country, and is registered as one of the Japan’s national treasures. 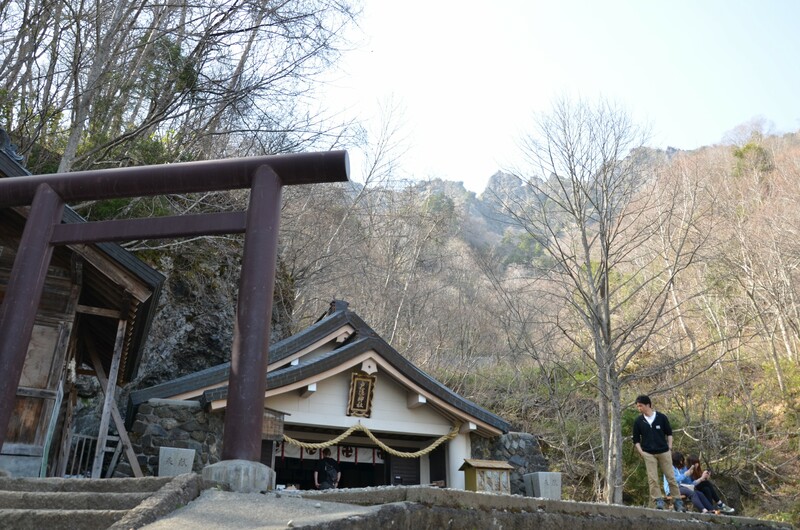 Apart from the Buddhism history, the city also holds Togakushi Shrine, which used to be subject to mountain worship and one of the major sacred pilgrimage destination in the past. 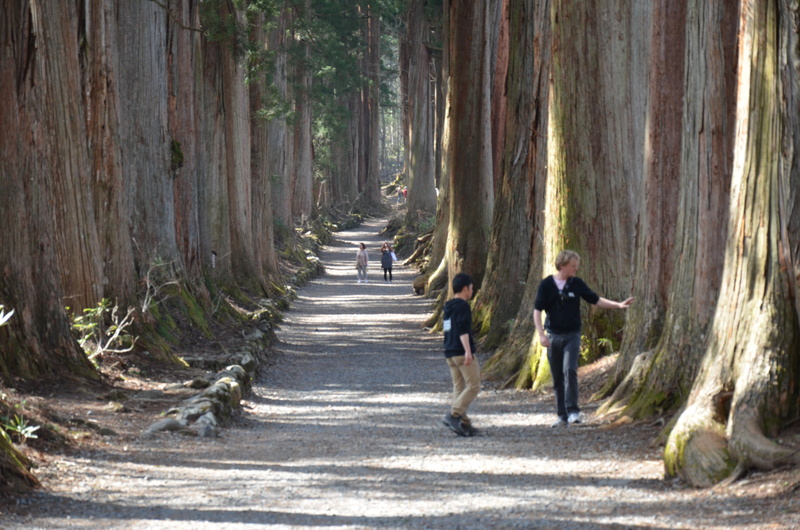 It’s still believed it holds sacred power and know as “power spot” in modern Japan. 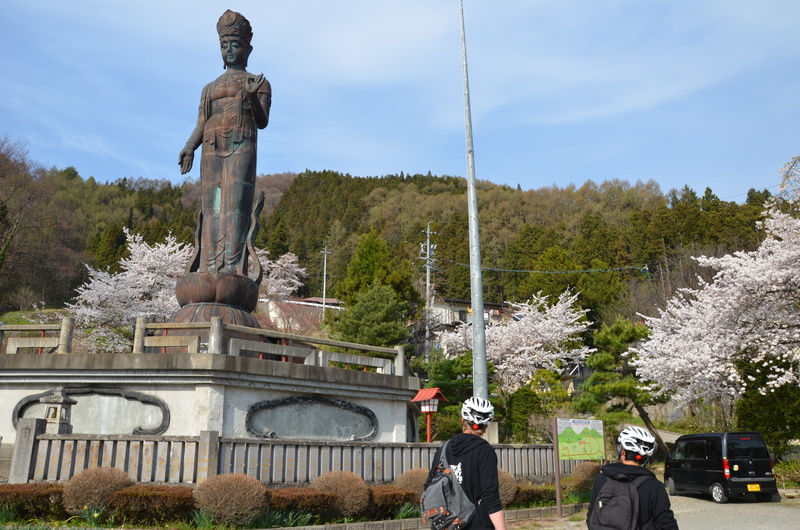 Togakushi is also know as the home of one of the three major Ninja schools: Iga, Koga, and Togakure. 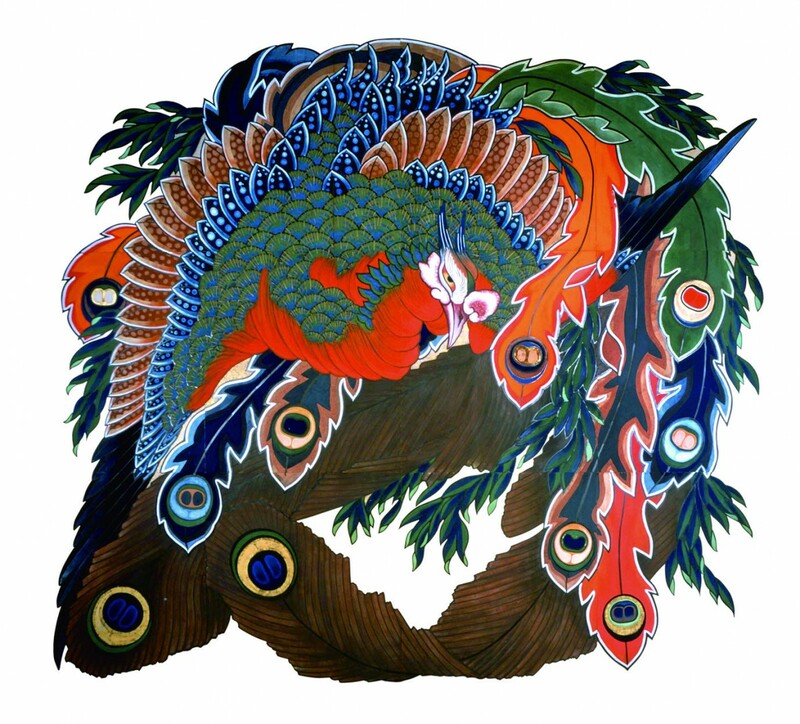 Among them, Togakure school is the only school which has been inherited to modern Japan as practical martial arts. At the Ninja House and Museum located near the entrance to the main shrine, you learn about the art of their techniques and experience a ninja maze. 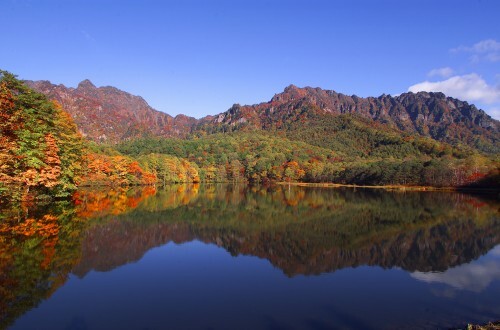 Obuse is a small town which would be a suitable place to visit as your sub-activity of the day. 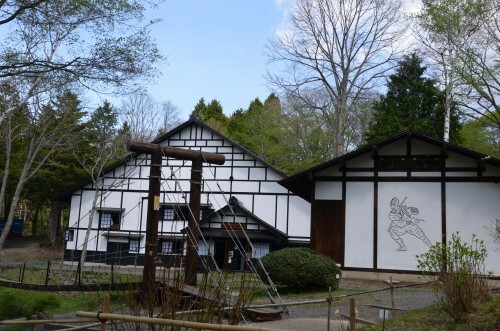 Located within easy access from Nagano Station via Nagano Dentetsu Line (private line) at just 20 minutes, Obuse is known as the place where Hokusai Katsushika, the world’s most well-known Japanese artist because of his magnificent Mt. Fuji drawings, spent the last minutes of his life. The town has the Hokusai-kan, the art museum which introduces some of the Hokusai’s masterpieces. 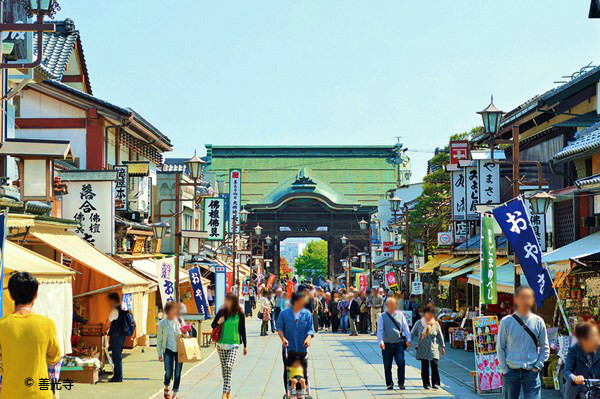 Other than the Hokusai museum, the town offers visitors historical and traditional scenery of town streets, shopping opportunities for Japanese crafts, try local sake and chestnut sweets. 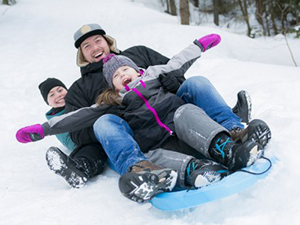 Do you like to ski/snowboard or any plans to do so outside of your country? 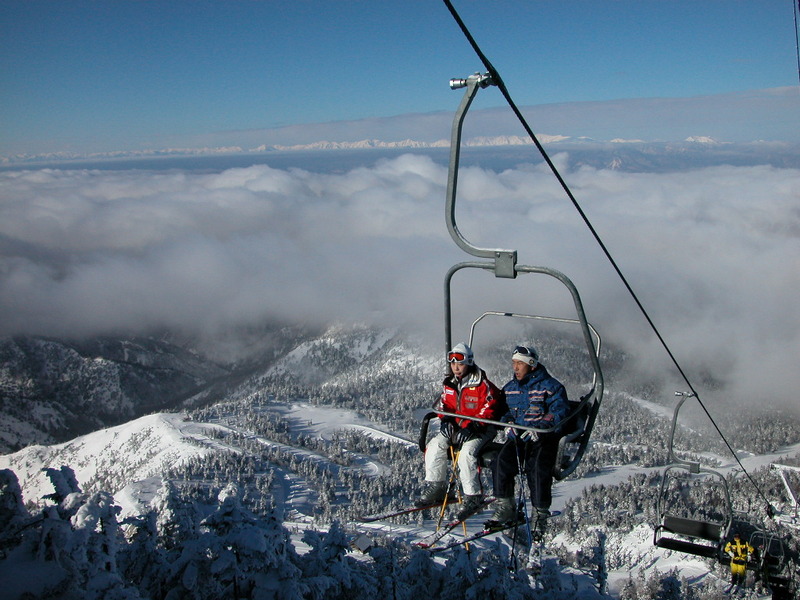 If so, the surrounding areas of the Snow Monkey Park can offer you the best ski mountain ranges with high-quality powder snow. 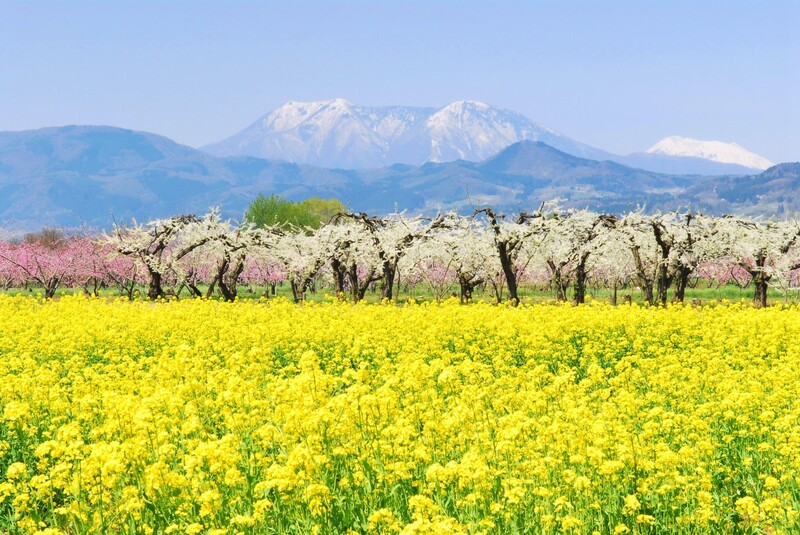 As you may have known, the northern part of Nagano has a tremendous amount of snow fall during the winter (December – March) and hosted the Nagano Winter Olympics in 1998. The mountains range somewhere between 1500m and 2500m high with relatively easy, short slopes for beginners and more adventurous courses for advanced skiers. The below is some information about each of the ski resorts for your reference! Shiga Kogen is the name of the highlands and within these highlands lies the Snow Monkey Park famous for the hot spring bathing snow monkeys. 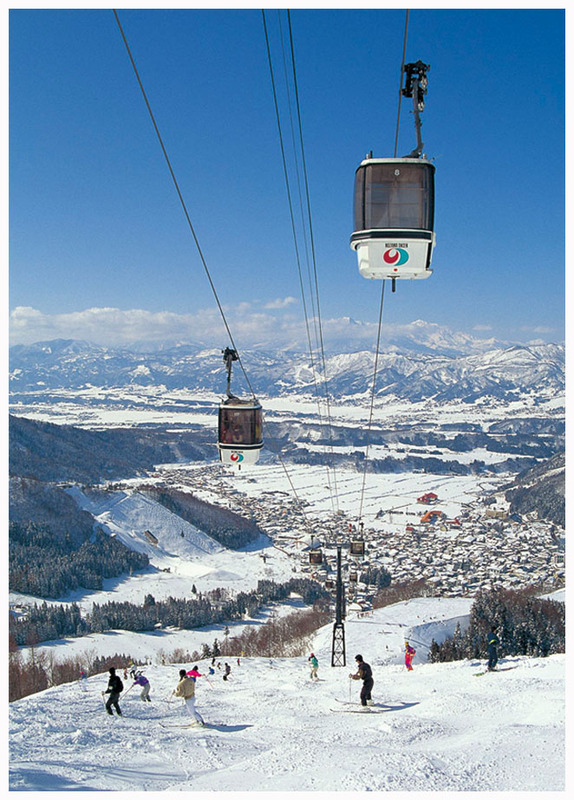 It is the largest ski resort area in Japan with 19 ski resorts and close to 60 lifts. 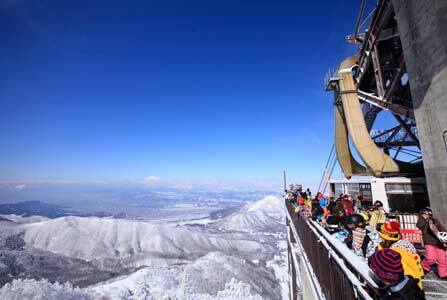 Shiga Kogen is also famous for the highest altitude ski resorts in Japan; Mt. Yokote – 2307m. 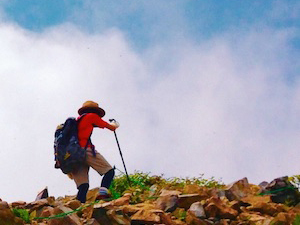 Even from the top of other mountains, such as Higashidateyama, Mt. Terakoya, Mt. Yakebitai, you can enjoy the majestic views of Japan’s Northen Alps and “Hokushin Gogaku (meaning 5 peaks of northern Nagano). Visitors are provided a key card that allows them access to all the lifts and gondolas within the area and transport between any and all ski resorts by shuttle bus, providing a convenient way to enjoy as many resorts as possible. 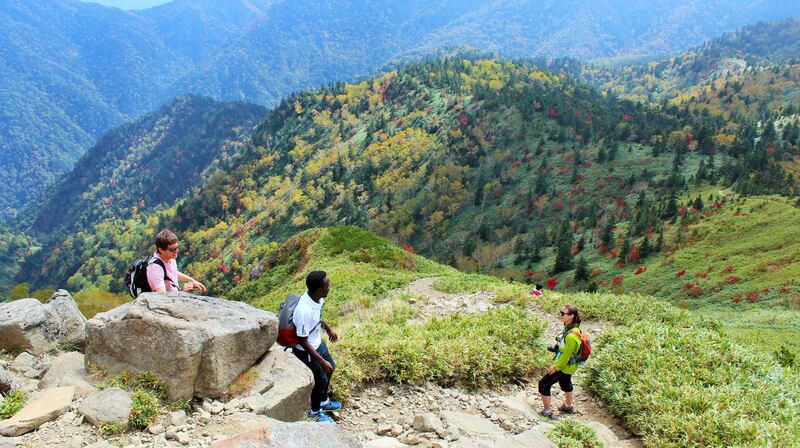 Kita-Shiga is located next to the Shiga-Kogen mountains and holds 2 major ski resorts: X-JAM and RYUOO. Both of them are within easy reach at approx. 20 minutes by shuttle bus from Yudanaka Station, the nearest train station to Snow Monkey Park. As for our recommendation, Mt. 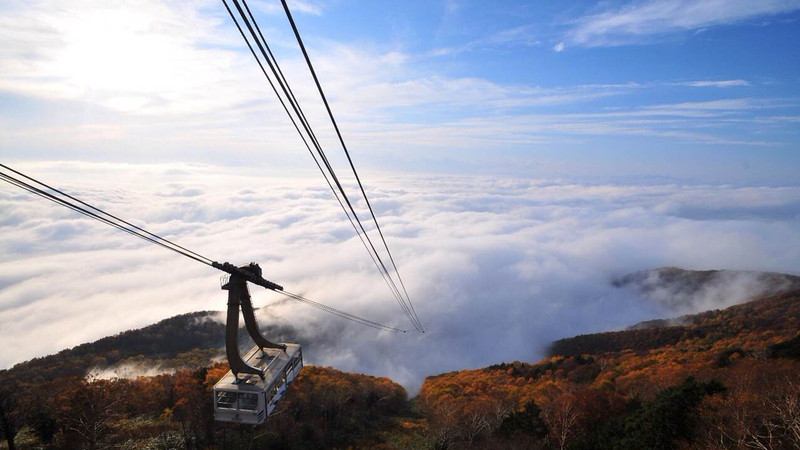 Ryuoo is 1930m high and there is the “Sora Terrace (meaning Sky Terrace) at its rope way station with an altitude of 1770m, where you will be able to enjoy the majestic view of the entire northern Nagano! 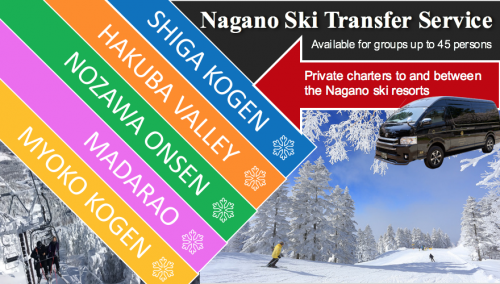 What makes Nozawa Ski Resort unique is the length of ski trail you can enjoy at one ride. If you combine multiple trails into one, the longest trail can be as long as 10km, which is the longest trail slope in ski resorts in Japan. Together with its high quality of ski slopes and wide variation of 36 courses, Nozawa is also popular for the Nozawa Onsen Village, where all skiers stay and enjoy the authentic onsen to heal and relax your legs after skiing! 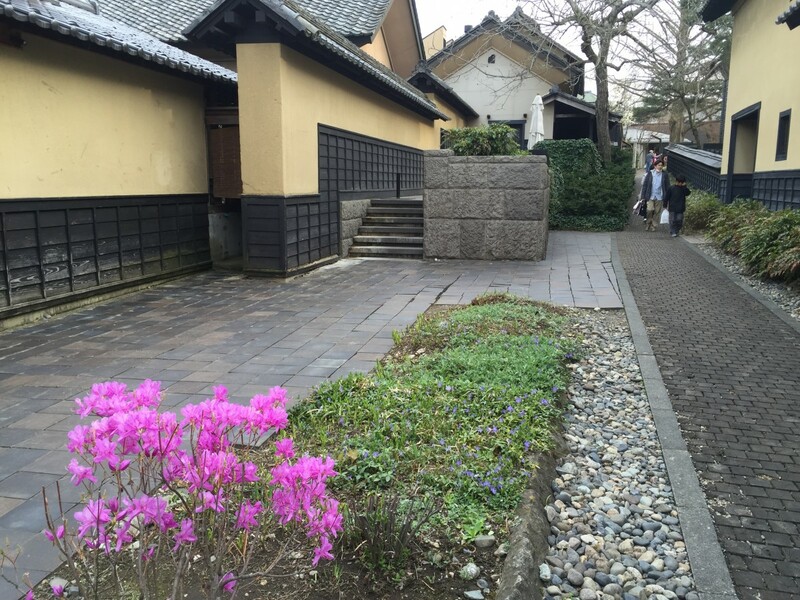 The hot spring at Nozawa Onsen was discovered between 724-748 A.D. There are 13 bathhouses called “soto-yu” that are open to all visitors to the village. 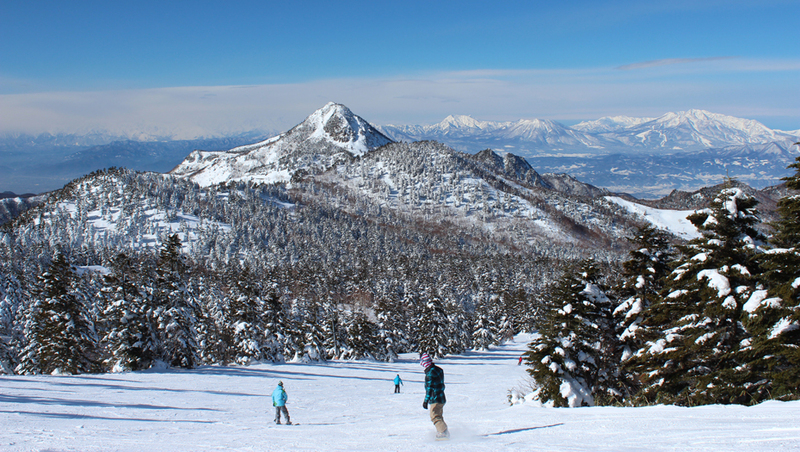 Madarao, Togari, and Tangram are the main components of ski areas in Iiyama Ski resort. 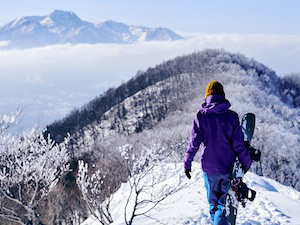 Amongst the above-written ski areas, our recommendation is Madarao mountain resort which has developed a variety of adventurous courses: 5 non-compacted snow courses, 10 tree-run courses, and 1 Ninja course which has a jumping ramp as high as 7 meters and also many small mounds with which you can literally ski like a ninja. 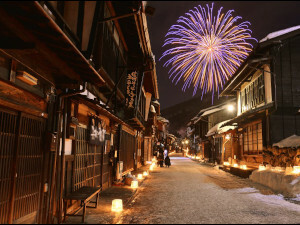 Yudanaka / Shibu Onsen is the name of the two villages lying at the base of the Snow Monkey Park area. As its name suggests, the combined area an abundance of onsen sources, just the Shibu Onsen area alone holds 37 different sources! The onsen was discovered 1350 years ago and has never been stopped or dried up since then. 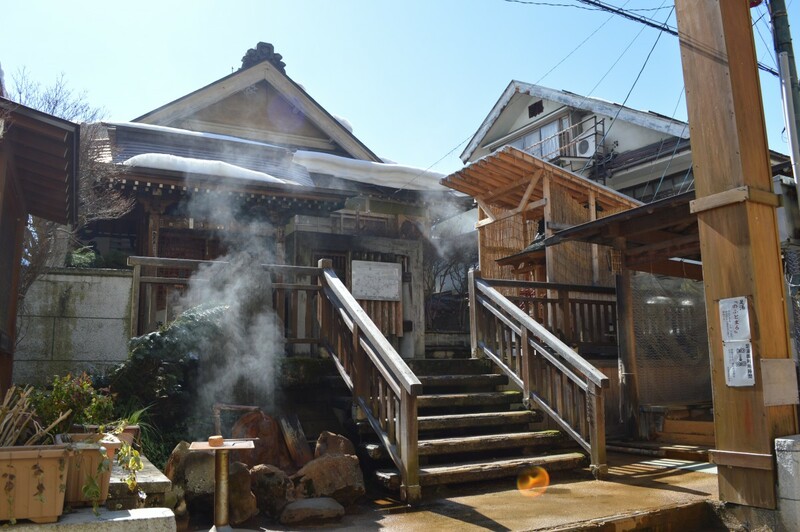 If you stay overnight at the Shibu Onsen Village, you can receive a key to access nine public bathhouses in the village and make your own tour to complete them all. Even if you are not staying overnight, you can still access foot spa spots located within the villages free of charge. What are other attractions other than the onsen? 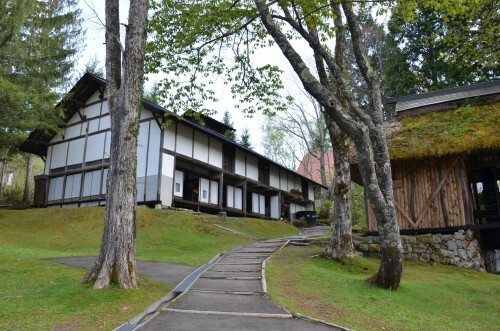 There are several small cultural sites you can visit in the village like for example the Sake Gallery and Brewery, the World Peace Goddess of Mercy, but most importantly just strolling through this onsen resort and relaxing at a ryokan (traditional style inn) gives you a chance to enjoy the ambiance of Japan’s countryside, which you can never have in Tokyo! 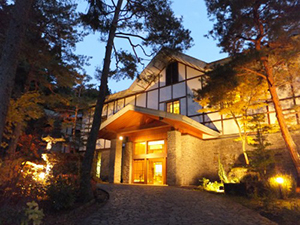 Karuizawa is one of Japan’s most famous resort towns founded in 1886 by the Canadian missionary after being astonished by its nature and climate. Since then, it became popular among non-Japanese visitors first, and then Japan’s Imperial family and other prominent figures started visiting Karuizawa for summer retreat. 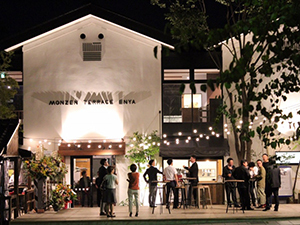 This has made the high-end status/image of Karuizawa, and many Japanese now visit the town especially in summer when the temperature in the capital region can go up quite high and the humidity does too. As tourists from abroad, you can enjoy walking through the nature/forest resort and visit the Shiraito Falls and surrounding ponds, visit the Karuizawa New Art Museum and other small/private galleries, or go shopping at the outlet mall located right in front of Karuizawa JR station (bullet train). Most importantly, here is the Snow Monkey Park! 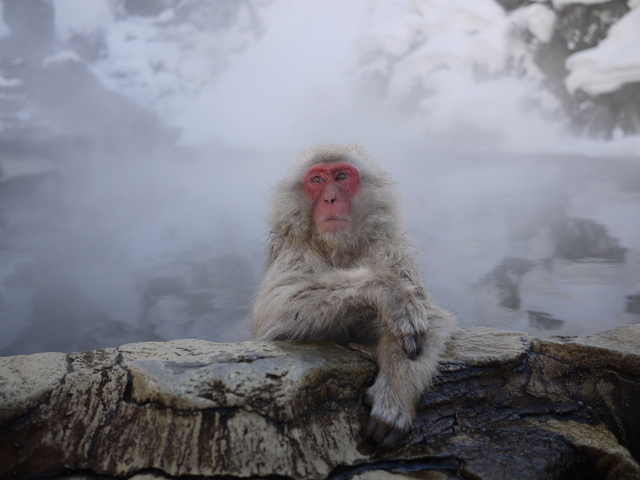 The snow monkeys in Nagano are the ONLY monkeys in the world who bathe in hot spring water in winter and during green seasons you can meet with the monkeys in more playful spirits than in winter! This is a must-see place for nature-lovers all over the world. For detailed articles regarding monkeys, seasonal information, and available ongoing tours, please click here to the webpage “Snow Monkey Park”!